Take a vacation to Hampstead and enjoy the area's theater scene, entertainment and history. Travelers to this cosmopolitan city praise the gardens, sightseeing and local tours. Buckingham Palace and London Stock Exchange are just a couple of the must-sees in the area. With a vacation rental, you get a home away from home—many rentals offer full kitchens and outdoor grills for some home cooking. 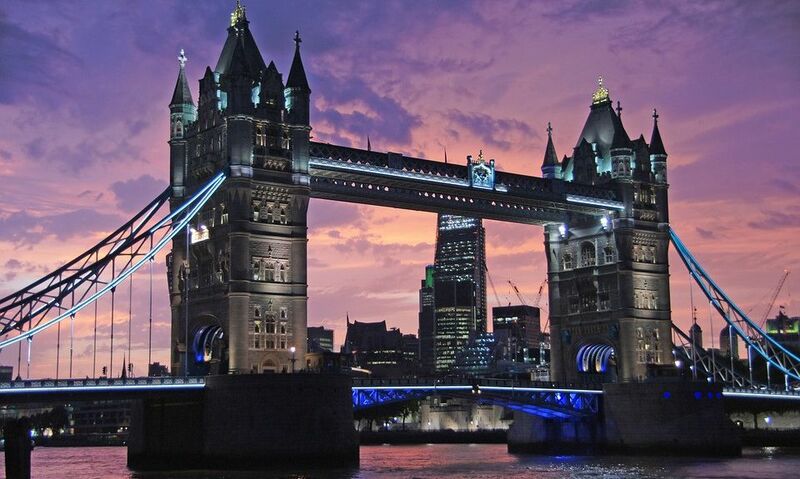 The nearest airport is in London (LCY-London City), located 10.1 mi (16.2 km) from the city center. If you can't find a flight that's convenient for your trip, you could book a flight to London (LHR-Heathrow), which is 13.4 mi (21.6 km) away. If you prefer to travel by train, London Hampstead Heath Station, London Finchley Road And Frognal Station and London West Hampstead Station are the main stations in the area. You can see more of Hampstead by jumping on the metro at Hampstead Underground Station, Belsize Park Underground Station or Finchley Road Underground Station. Where to stay around Hampstead? Our 2019 accommodation listings offer a large selection of 254 holiday lettings near Hampstead. From 207 Condos/Apartments to 39 Houses, find unique self catering accommodation for you to enjoy a memorable holiday or a weekend with your family and friends. The best place to stay near Hampstead is on HomeAway. Can I rent Condos/Apartments in Hampstead? Can I find a holiday accommodation with pool in Hampstead? Yes, you can select your preferred holiday accommodation with pool among our 4 holiday homes with pool available in Hampstead. Please use our search bar to access the selection of holiday rentals available.